AuMake International (ASX: AU8) is a wholesaler and retailer selling a wide assortment of local products in the health, beauty and nutrition sectors. Such products include dairy and baby food, vitamins and supplements, body care and cosmetics, plus wool and leather. AU8 is a consolidation of two separate businesses, ITM and AuMake Australia. The consolidated company is the subject of an acquisition courtesy of a reverse takeover from Augend Limited (ASX: AUG). AuMake’s strategy centres around the large number of Chinese tourists visiting Australia, as well as the ‘daigou’ channel servicing foreign customers, mostly in China. 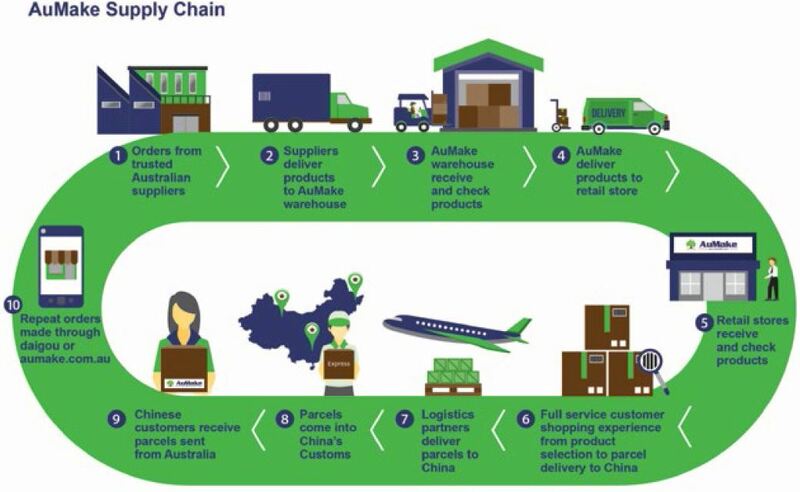 This is an informal channel of commerce where buyers and/or businesses located in Australia purchase goods on behalf of overseas customers. In an effort to maximise its range, the company intends to engage more closely with new and existing suppliers, and also produce some of its own products. At the same time, AuMake also intend to tailor marketing efforts to target tourists. The company operates a distribution warehouse in Perth, as well as five retail stores and a warehouse in Sydney. Wholesale sales will be made through the company’s warehouses. Additional retail stores are envisaged in the next 12 to 24 months across major cities. This includes a ‘flagship’ store in Sydney’s CBD (late 2017). Online sales will be consolidated from two existing websites into one central ecommerce platform. The reverse takeover includes 50m new shares being issued at $0.08 per share, for a minimum raise of $4m. A further $2m in oversubscriptions, or 25m shares, may be issued to new investors. The public offer is being run from the 21st of August until the 18th of September. Relisting on the ASX is anticipated in early October, subject to approval of the acquisition. Under the offer, AuMake International is predominantly looking to use the funds to increase its product inventory. More than half of the proceeds will be allocated in this area. 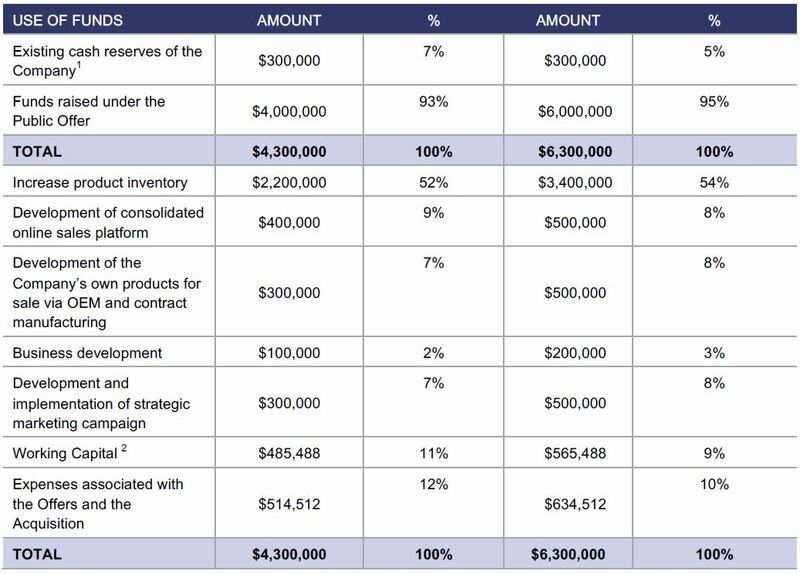 Other funds will be used accordingly: to provide working capital; offer and acquisition costs; to develop a consolidated online sales platform; to manufacture private label products; and for marketing and business development. Existing shares will be consolidated on a 6:1 basis. Post consolidation, this leaves a total of just over 15m shares on issue. 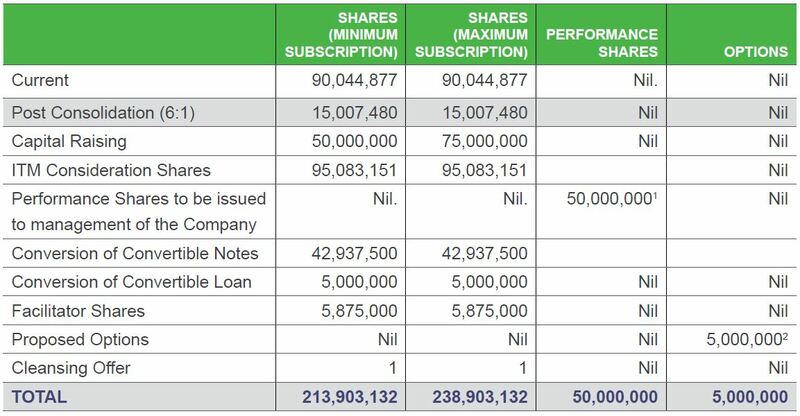 In addition to shares issued under the public offer, over 95m shares will be provided as consideration for the acquisition of shares in ITM. Other securities include: shares resulting from convertible notes and loans; performance shares; options; and facilitator shares. Certain existing shares will be subject to escrow for up to 24 months. It should be noted however, the company intends to apply for a waiver regarding the ITM consideration shares, which would lower the proportion held in escrow.